Sirin Labs aims to be a global leader in the field of secure open source consumer electronics. As a first step in this direction the company is working on the production of ‘Finney’, the next generation of electronic devices. Finney devices are the first series of blockchain enabled, cyber secure smartphones and PCs. Together, these devices form an independent blockchain network in which users can conduct cryptocurrency transactions quickly, safely and for no fee.  Kenes (Kenges) Rakishev is Co-Founder and Chairman of this venture. He is invested in it both privately and via Singulariteam. The first range of Finney blockchain smartphones is scheduled for release in October 2018.